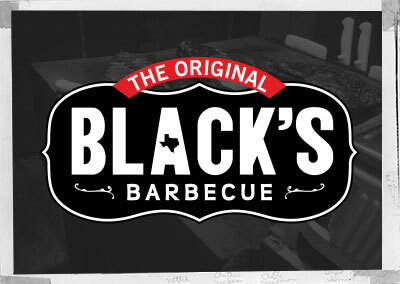 12/15/2015 – When we visit the restaurant we order lean brisket, can that be ordered on line for shipping? 12/12/2015 – Do you carry any pork only sausage? 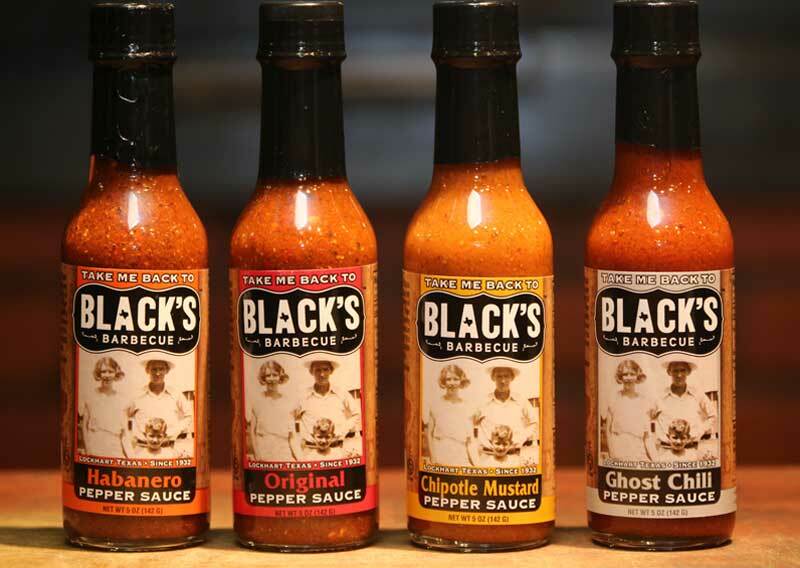 Response From The Original Black's Barbecue: At the moment though, but we have considered making one. We'll let you know when we do. 12/8/2015 – Is your BBQ gluten free? 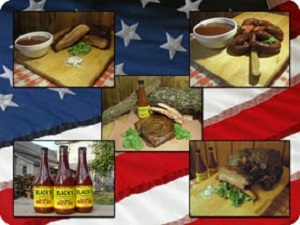 Response From The Original Black's Barbecue: Except for our Sausages, all our BBQ Meats are Gluten Free. 12/4/2015 – Hi. I don't care for sausage. Can I sub in something else--more beef? Or some turkey maybe? Thanks.